Across from the historic WestEnd. 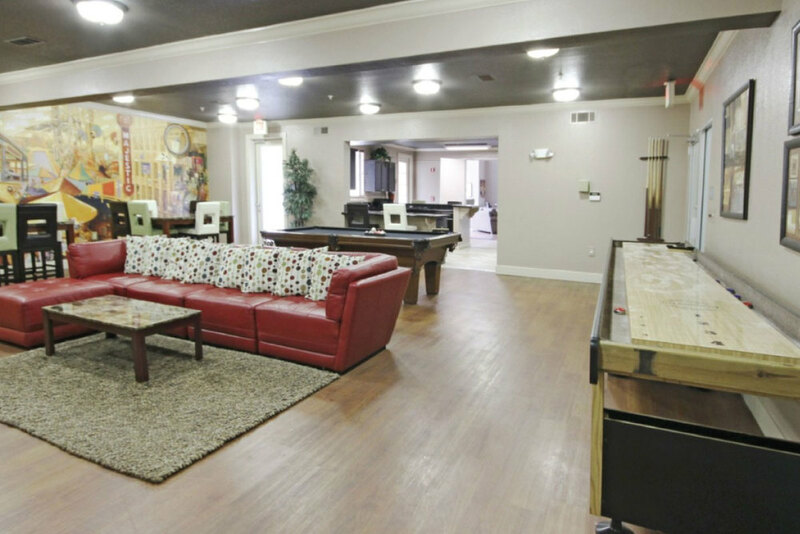 Furnished apartments at NorthEnd are located across from the historic WestEnd. The heart of the Uptown area beats with a rhythmic pulse. 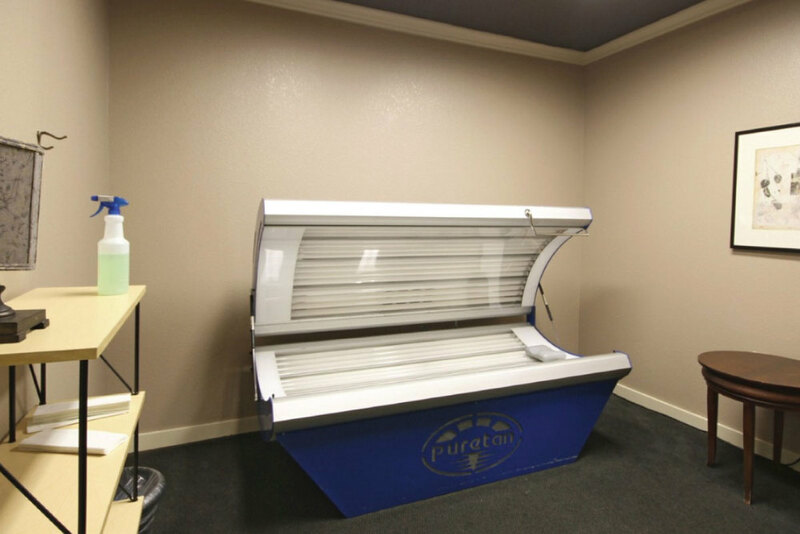 Here, extended-stay guests live the lifestyle they crave. 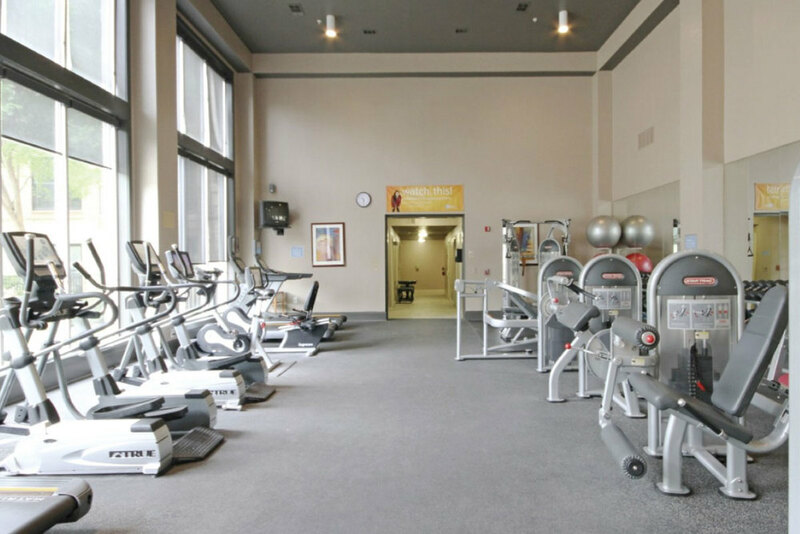 Walkable urban living with special events, exciting dining and music venues are just seconds away from our corporate apartment homes. Check out American Airlines Center, Ghost Bar, House of Blues, the Hard Rock Café. 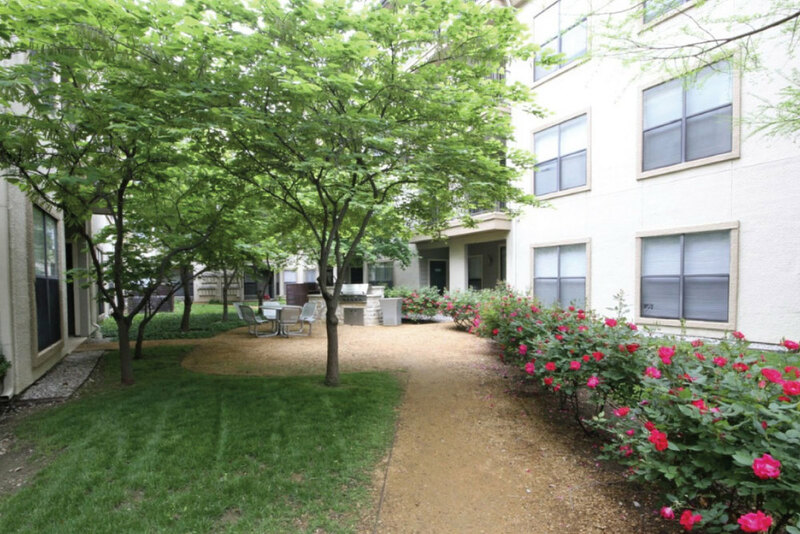 Temporary apartment residents may also enjoy live music in the West End, taking in a Mavericks or Stars game, or simply strolling down McKinney Avenue for the best dining in Dallas. 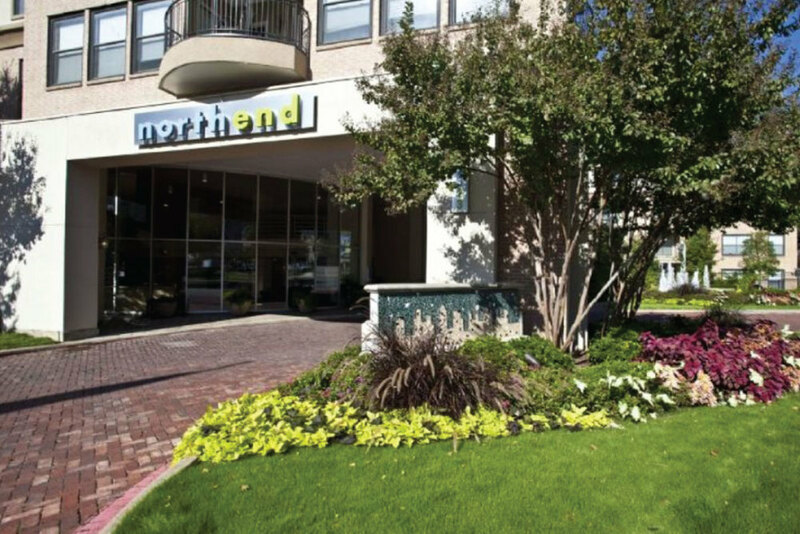 All this and more at NorthEnd furnished apartments, nestled between downtown, Victory Park, I-35 and the Tollway. 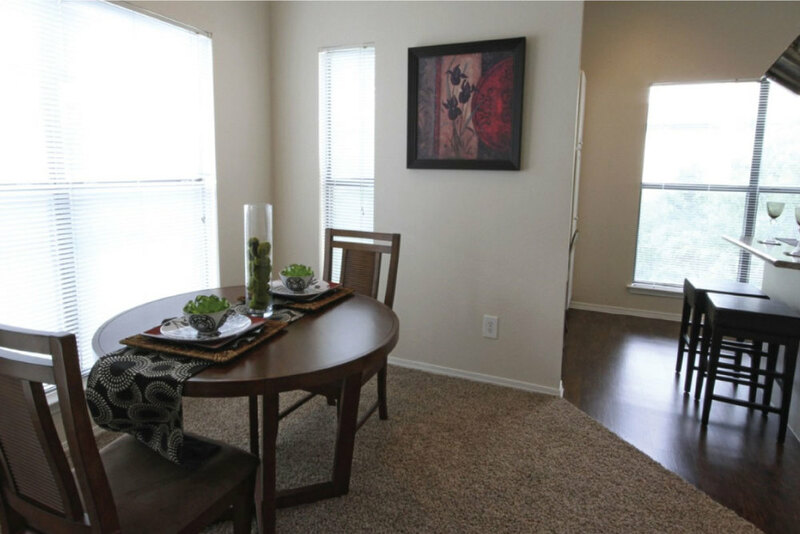 Furnished apartments located in the Dallas neighborhood of Uptown: hip, happening, or historically significant? If you guessed all three you were right on! 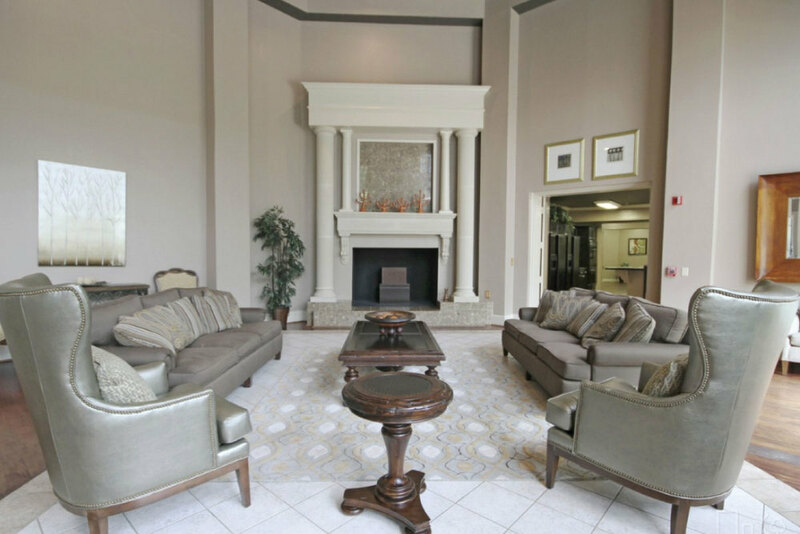 From the grandeur of historic mansions to the sleek lines of modern office buildings, Uptown corporate apartment residents can experience the past, present and future in this exciting Dallas neighborhood. 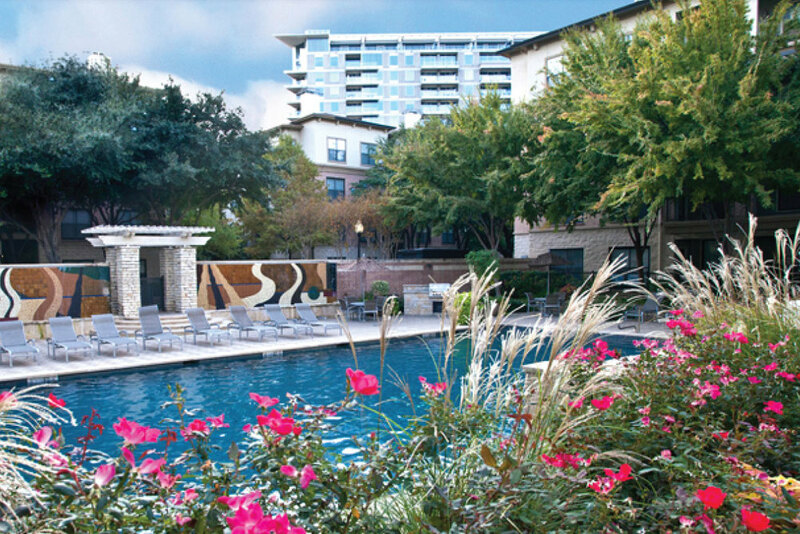 Though known as “Uptown” for only the last fifteen years, the area is one of Dallas’ oldest. The retail sub-district near The Quadrangle – long referred to as “The Vineyard” – used to be, in fact, a vineyard. 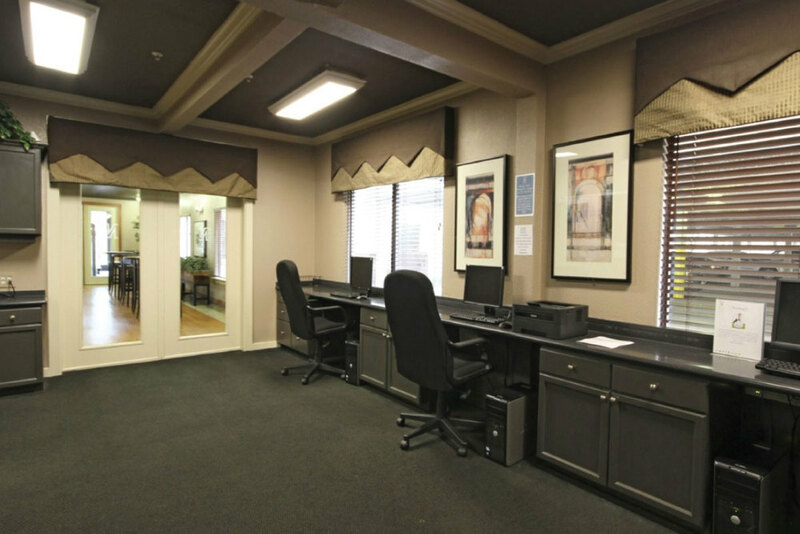 In the 1940s it began its transition into an area with a remarkable concentration of galleries and antique stores our Uptown extended-stay guests will find here today. 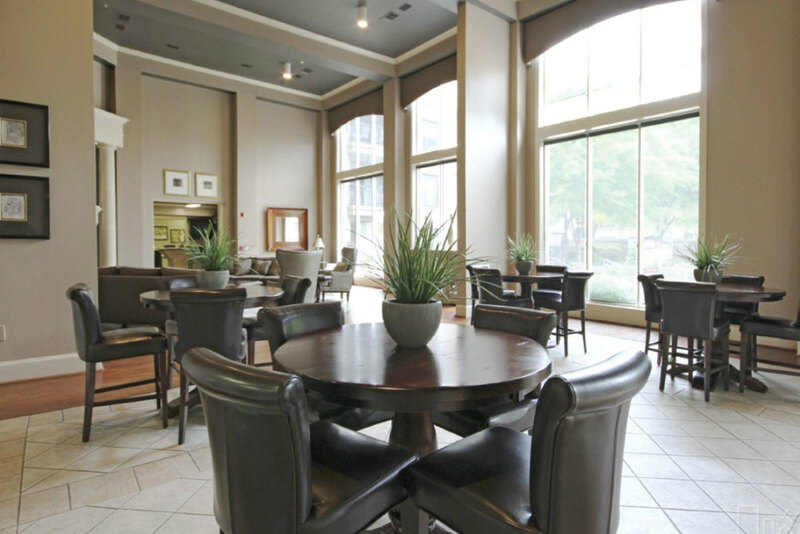 Find Uptown furnished apartments for rent, short term apartment rentals or extended stay lodging at ExecuStay.